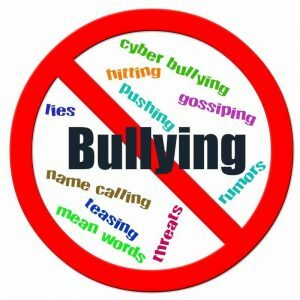 Bullying is behaviour by an individual or group, usually repeated over time, that intentionally hurts another individual or group either physically or emotionally. In other words, bullying at St. Luke’s is considered to be: unacceptable behaviour which occurs ‘lots of times, on purpose’. Our Anti-Bullying Policy can be found in our school policy section. At St. Luke’s we take bullying seriously. Pupils and parents should be assured that they will be supported when bullying is reported. Bullying will not be tolerated.